The National Black Police Association (NBPA) has openly criticized police condemnation of Colin Kaepernick and voiced its support of the former star quarterback. It appears Black police officers are taking a stand alongside Kaepernick to show their support to end police brutality and violence. On Wednesday, NBPA, lead by Sonia Y.W. Pruitt, issued a letter of support and stated that both Nike and Kaepernick are simply upholding their constitutional rights. “Your inclusion of Mr. Kaepernick in your ads seems appropriate to us. We live in a country where the 1st Amendment is a right of the people. Mr. Kaepernick chose to exercise his right where his passion was—on the football field. “The National Association of Police Organizations (NAPO) believes that Mr. Kaepernick’s choice to openly protest issues surrounding police brutality, racism and social injustice in this country makes him anti-police. Prior to this overt show support for Kaepernick, Black officers were often a messy part of the “blue wall of silence.” This code makes up the very fabric of our nation’s police forces. Black officers are often chided to maintain silence for their fraternal brothers even to the detriment of the people with whom they share a race. 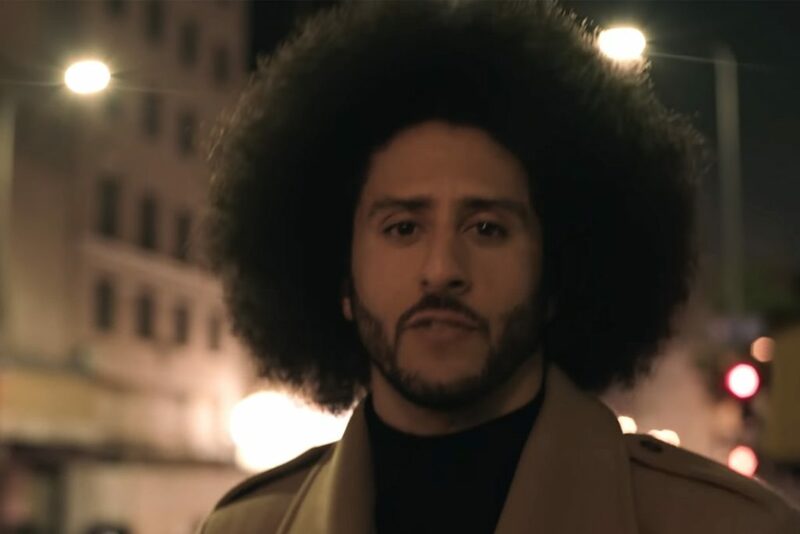 Meanwhile, the NAPO continues its disapproval of Kaepernick’s silent protest against police brutality and murder of this country’s Black citizens. The organization wrote a seething letter showing it’s disgust for what many would call a cry for justice and fairness.